At 10:27 AM, the stock was trading at Rs 31.40, up 5.37 per cent from the previous close. Over 2.06 crore shares were trading on the BSE and National Stock Exchange (NSE) so far. 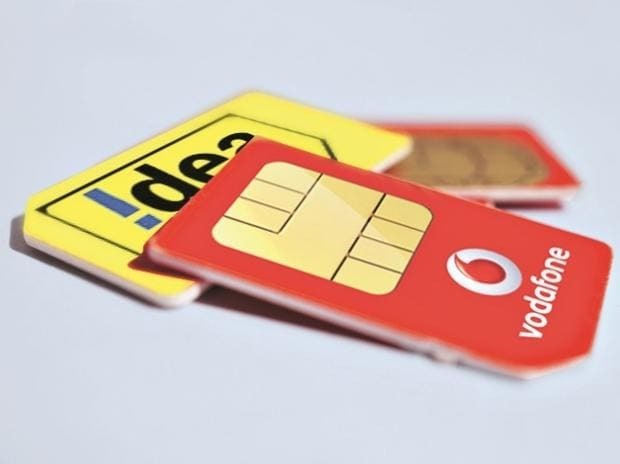 Shares of Vodafone Idea (VIL) rose as much as 5.53 per cent to Rs 31.45 per share on the BSE in the morning trade even as the telecom major, in its second quarterly result after the merger, posted a net loss of Rs 5,004 crore, which was higher than Street estimates. The December quarter loss was higher than the previous quarter, when the firm had posted a loss of Rs 4,974 crore, primarily on account of network-expansion costs. The telco lost 35 million customers during the quarter. The average revenue per user (Arpu), however, improved. Compared to a 7.1 per cent decline in Q2, the revenue decline slowed on a quarter-on-quarter basis in the third quarter of 2018-19. With the company's strategy of focusing on high-revenue customers starting to show results, revenue in the December quarter dipped 2.2 per cent (within estimates) to Rs 11,764 crore. Ebitda (Earnings before interest, tax, depreciation and amortisation) grew 16.3 per cent, driven by the reduction in operating expenses, to Rs 1,137 crore. The company managed to arrest the rapid ARPU decline, with their minimum value recharge and bundled plan offering. Reported ARPU increased 1.5 per cent to Rs 89, which was in line with expectations, following the new bundled plan and minimum ARPU strategy stated last quarter.